Webble Games is a brand-new game development company founded and powered by successful content creator Kwebbelkop. Based in Amsterdam, Netherlands, they make simple, friendly, arcade-like games which are as much fun to play as they are to watch. Webble Games has a background of strong online-community engagement; connecting with their audience to their games via regular updates and events. 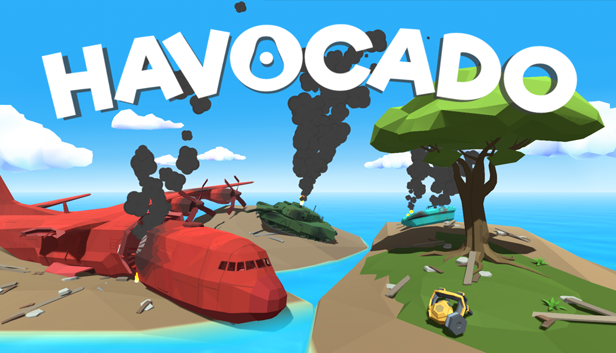 Webble Games aims to improve this connection with every new product they develop and publish, starting with their debut release of Havocado.